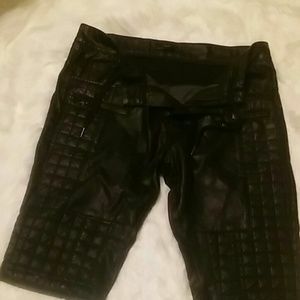 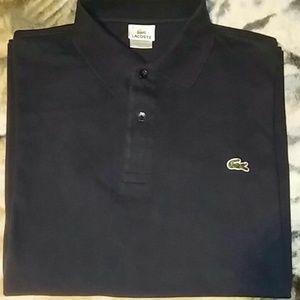 Mens large polo ralph lauren/large. 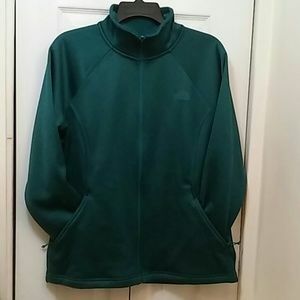 Large mens peter millar golf shirt. 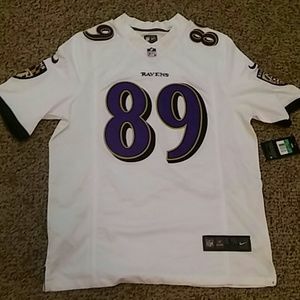 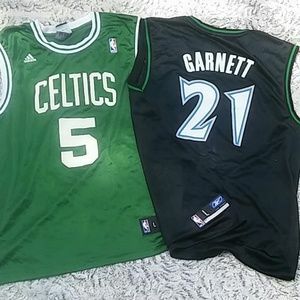 NBA Authentic Kevin Garnett jerseys/ large! 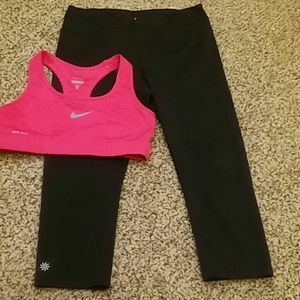 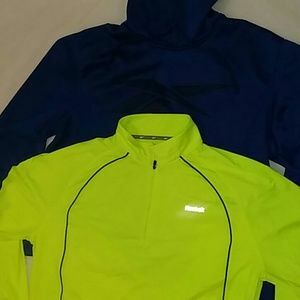 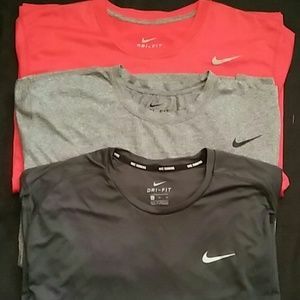 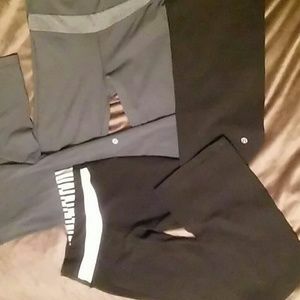 Women's Nike and Athleta mixed lot med. 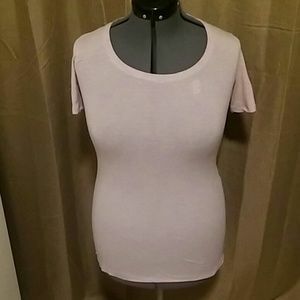 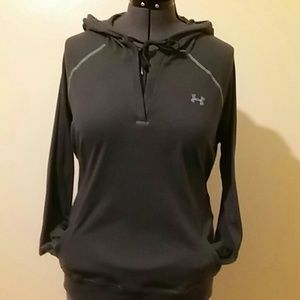 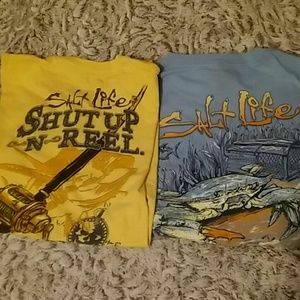 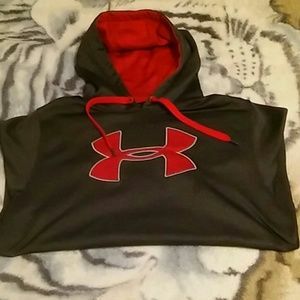 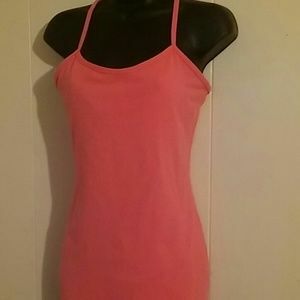 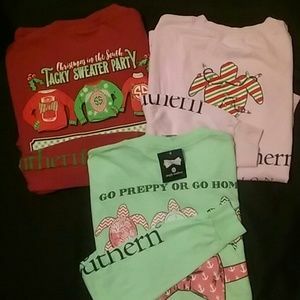 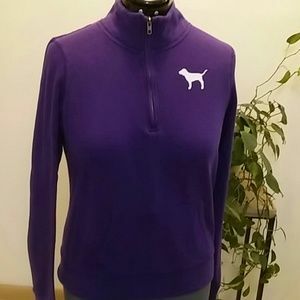 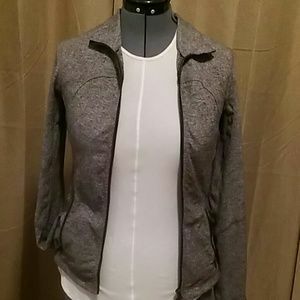 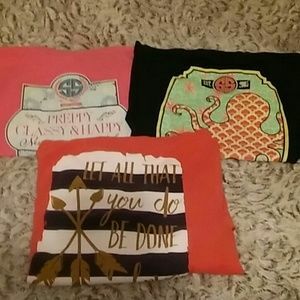 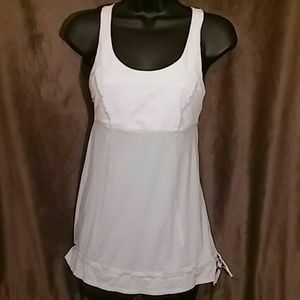 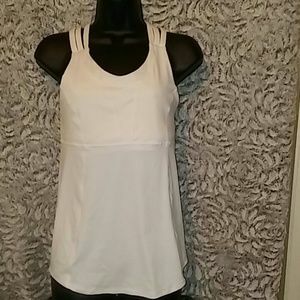 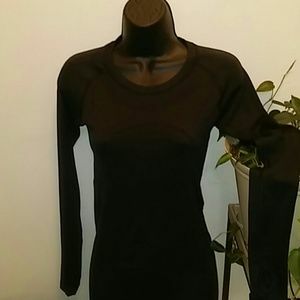 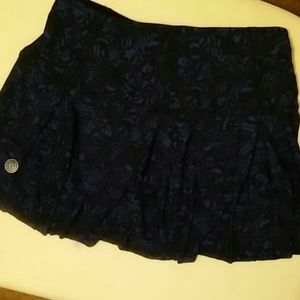 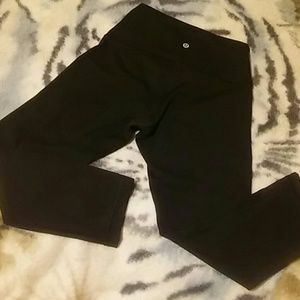 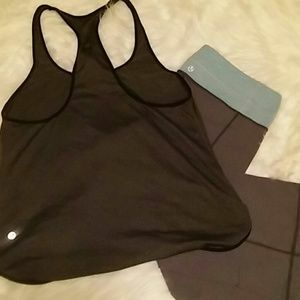 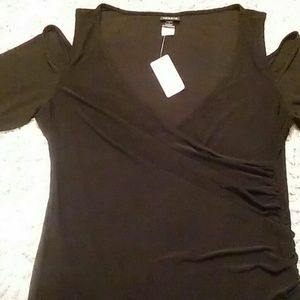 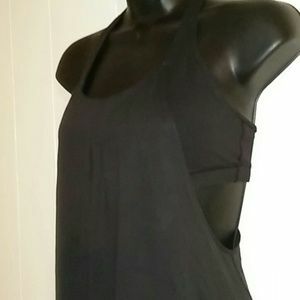 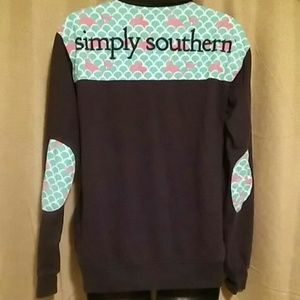 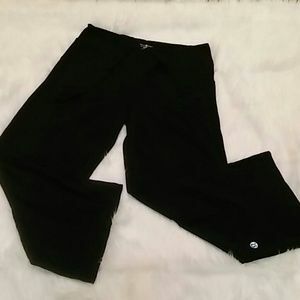 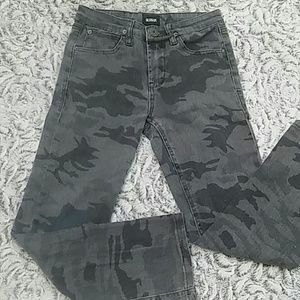 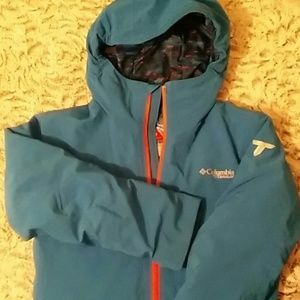 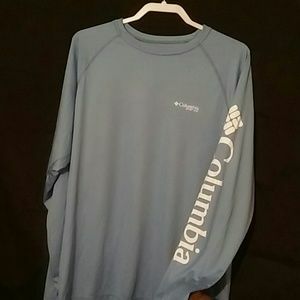 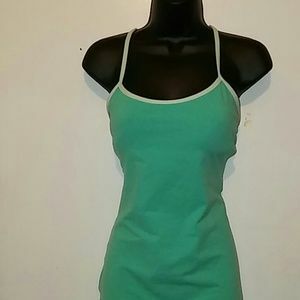 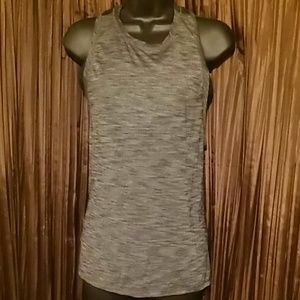 Size 8 lululemon female tee.